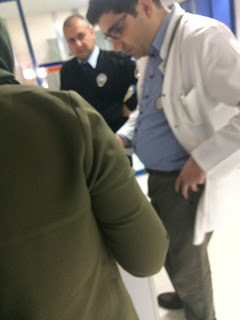 A Supreme Court of Appeals member until he was dismissed as part of the government’s post-coup purge of public institutions, Mustafa Erdogan has been kept in a holding cell at a private hospital since Dec. 30, 2016. 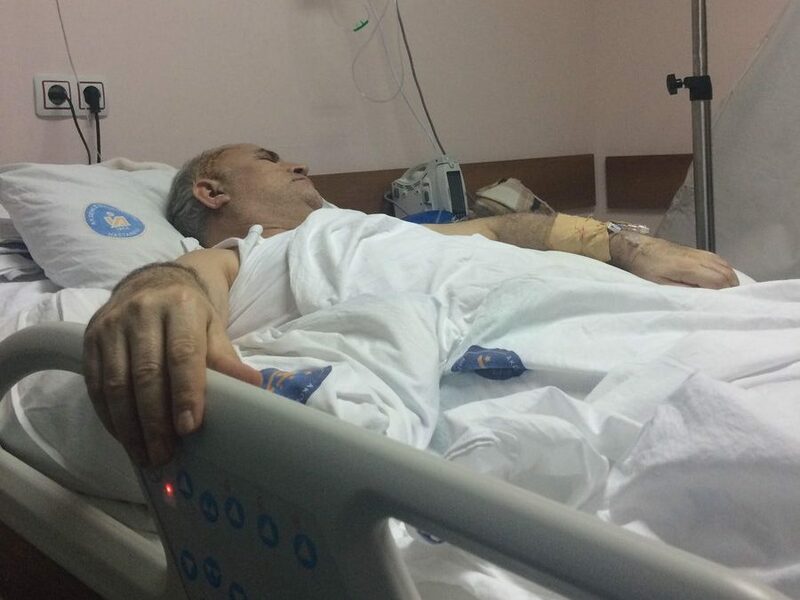 In a letter to the newly-established solidarity platform Justice Held Hostage, his daughter Buket Erdogan said the top judge was denied right to “trial without arrest” although he was paralysed after a surgery on his brain. “I am a second-grade law faculty student at Ankara University. … I want to tell you what we have been through since the July 15, 2016 [coup attempt],” she started her letter. 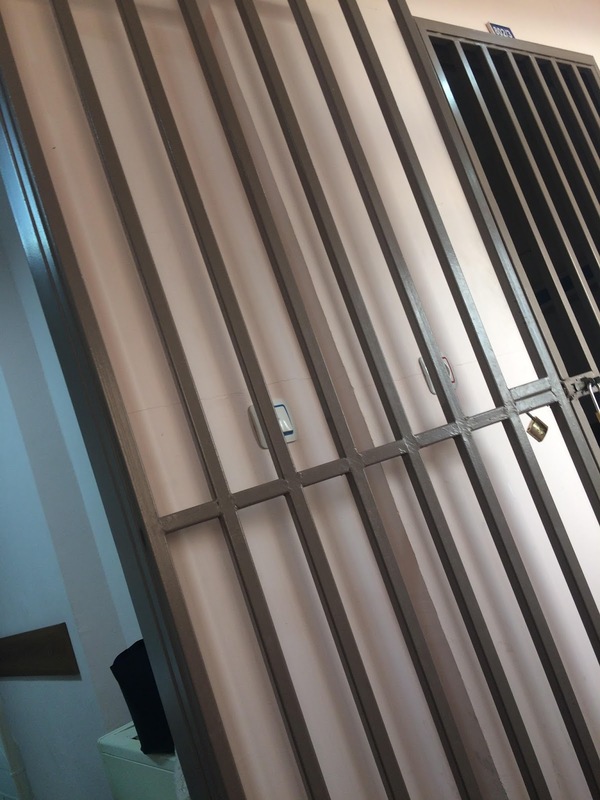 Buket said police raided their home on July 16 and that an arrest warrant was issued for her father a day after while all their properties were confiscated by the government. She said her father refused to turn himself in to the police in the face of rights violations proliferated under post-coup emergency rules. To top it off, she added, her father has been suffering from a tumour on his brain. “[Doctors] told that he must undergo a surgery right away. … Police came by immediately after he was hospitalized for surgery. While all I was thinking was my father’s health, police officers were discussing ways to arrest and take him to the police station in front of the intensive care unit,” Buket narrated. Buket said her father was released for a day on Feb. 2 only before the prosecutor in charge objected to the decision. 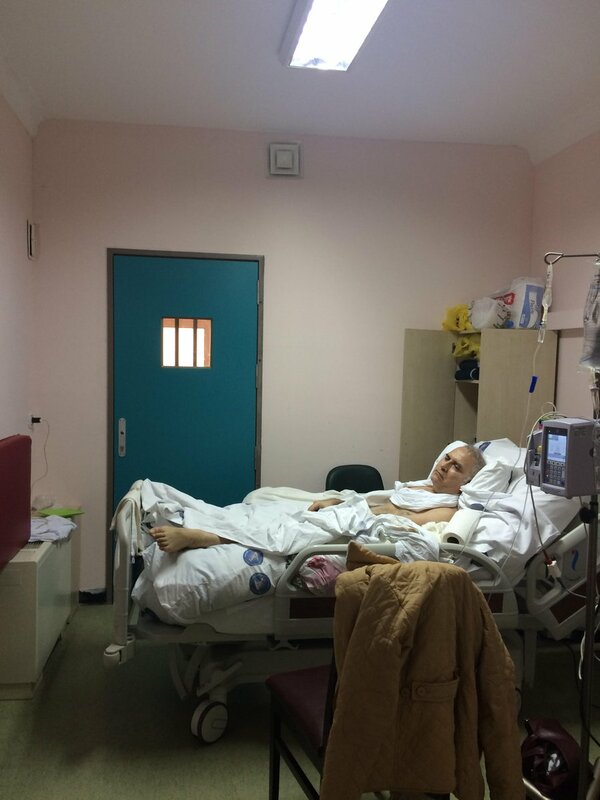 Since he has become a bedridden patient after the surgery, doctors asked for permission to give him an air mattress so that he gets no harm to his back during long hours of lying, Buket added. “[However], it was considered as a technologic device and was not let into,” she elaborated.